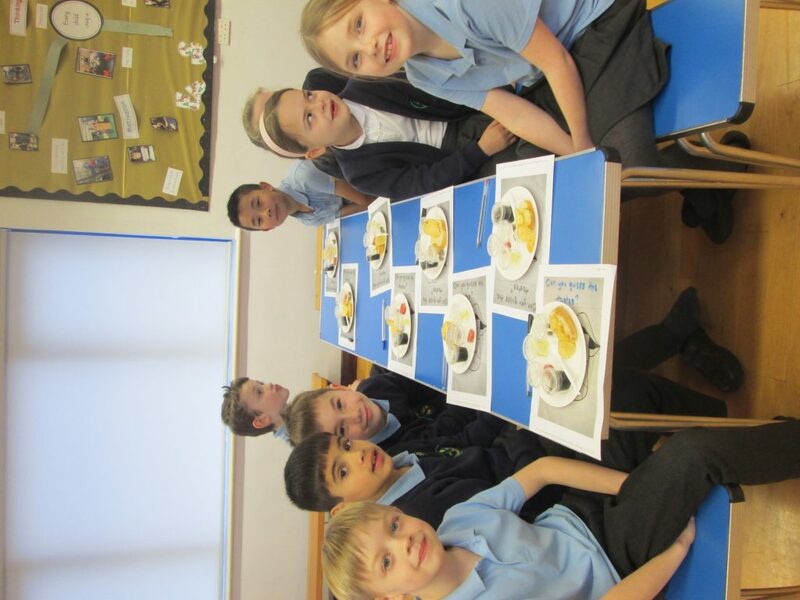 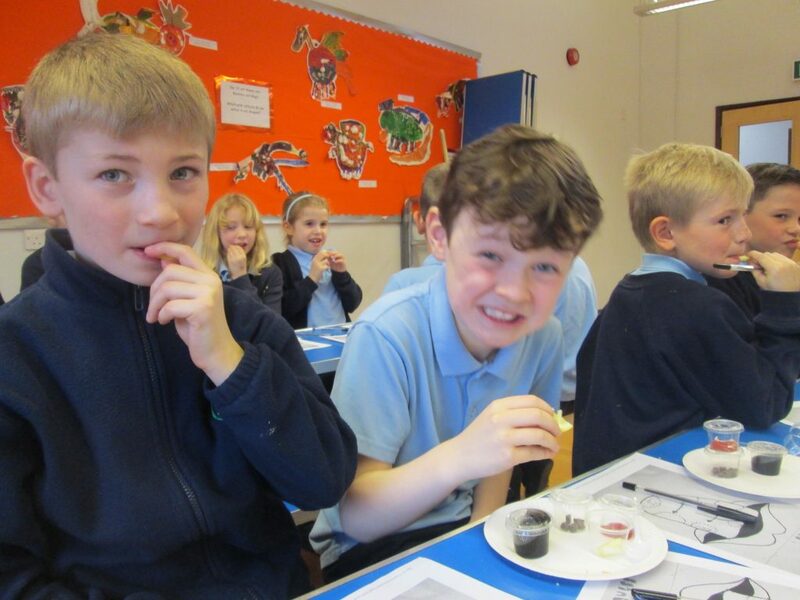 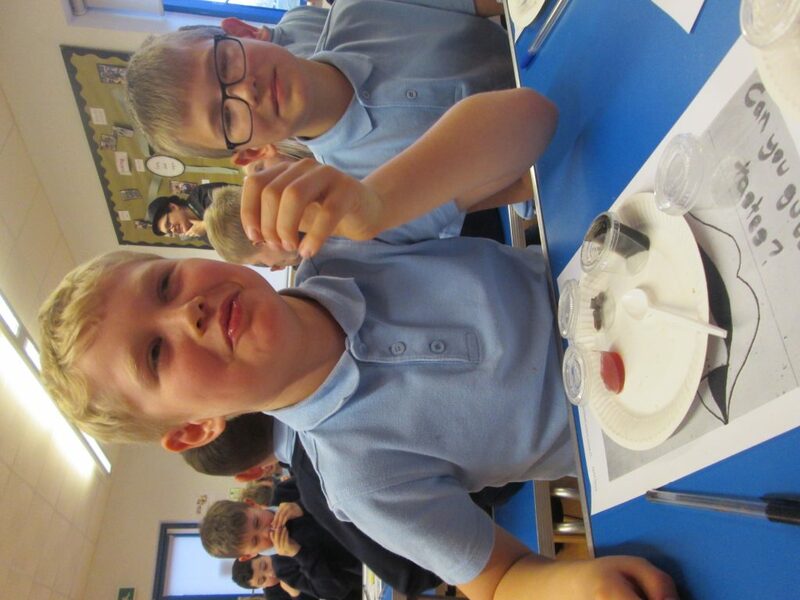 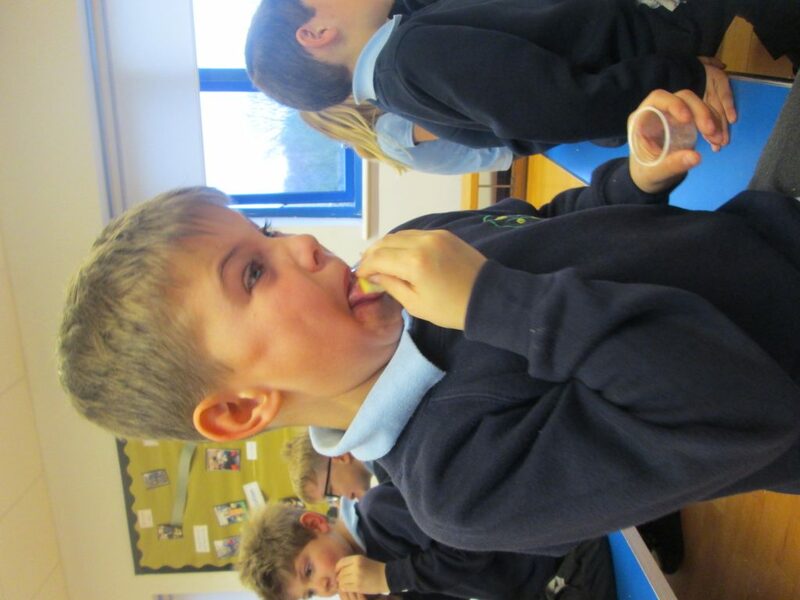 This week we took part in a food sensory workshop run by Caterlink, who cook our school meals. 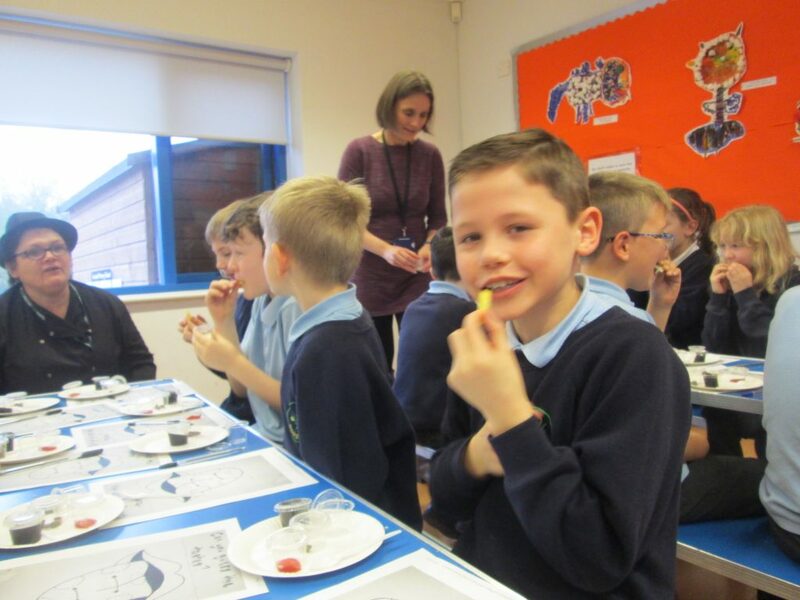 This workshop fitted in perfectly with our ‘Healthy Me’ topic, and we explored different tastes and how they made us feel. 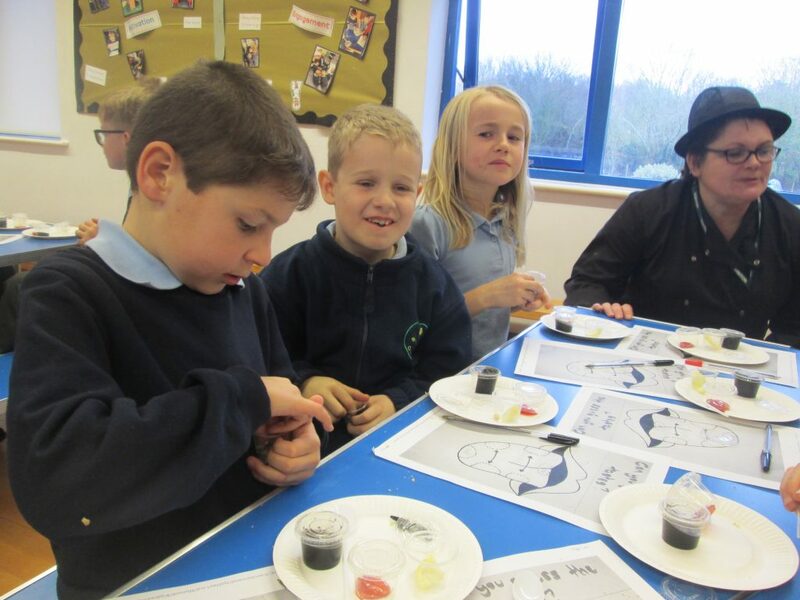 We also tried to identify which part of our tongue was sensitive to the four tastes of sweet, sour, bitter and salty. 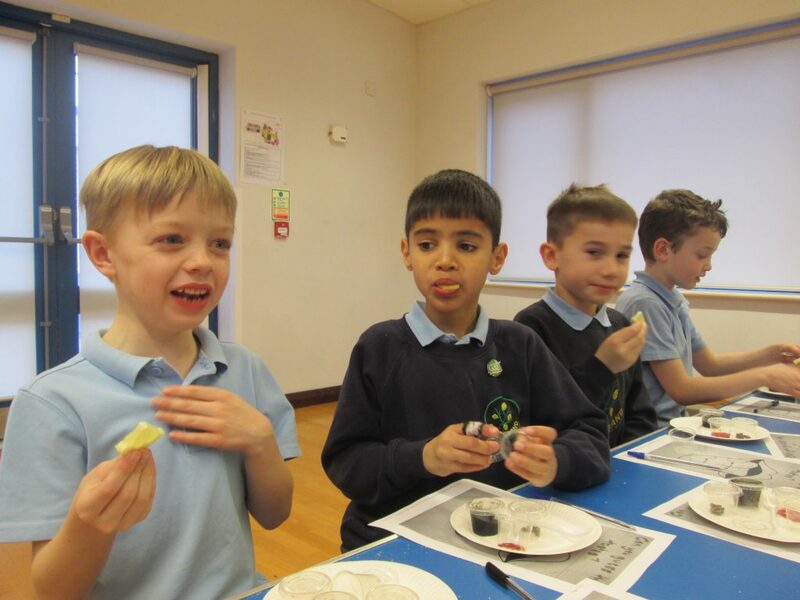 I’m not sure we could all agree, but we had some fun trying! 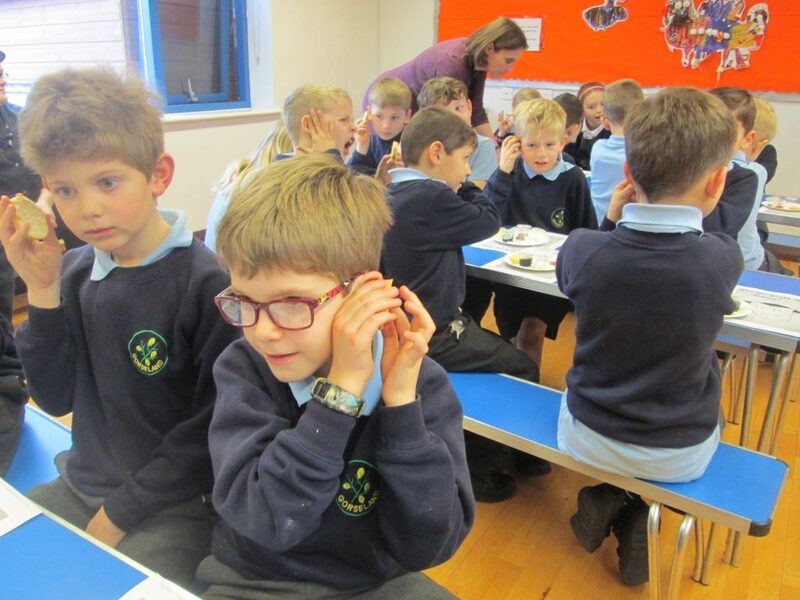 Previous PostPrevious Things are looking bright in Year 3!